Through a process of convenings and working groups that have brought together researchers, funders, and front-line practitioners in Jewish education, CASJE has helped to lay the groundwork for applied research in key areas of the field. CASJE is currently overseeing a major research effort in Jewish Educational Leadership in Day Schools, the largest of its kind in terms of breadth, scope, and funding. 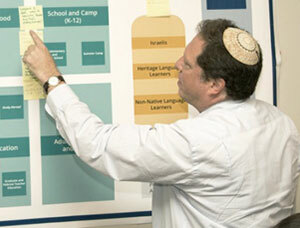 Conducted by a research team from the American Institutes of Research, and supported by contributions from the AVI CHAI and Mandell and Madeleine Berman Foundations, this three-year study promises to yield valuable and usable information about what characterizes effective leadership in Jewish day schools, and, specifically, what characterizes distinctively “Jewish educational leadership” in Jewish day schools. 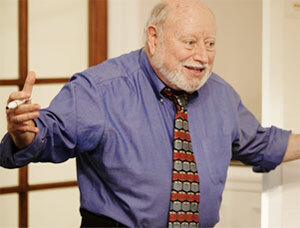 Driving Questions: What characterizes effective educational leadership in Jewish day schools? 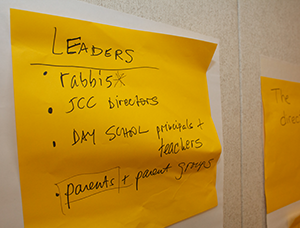 What do effective Jewish educational leaders prioritize? How do they adapt their leadership style to different schools and contexts? Which leadership styles and qualities are tied to the best teacher and student outcomes? 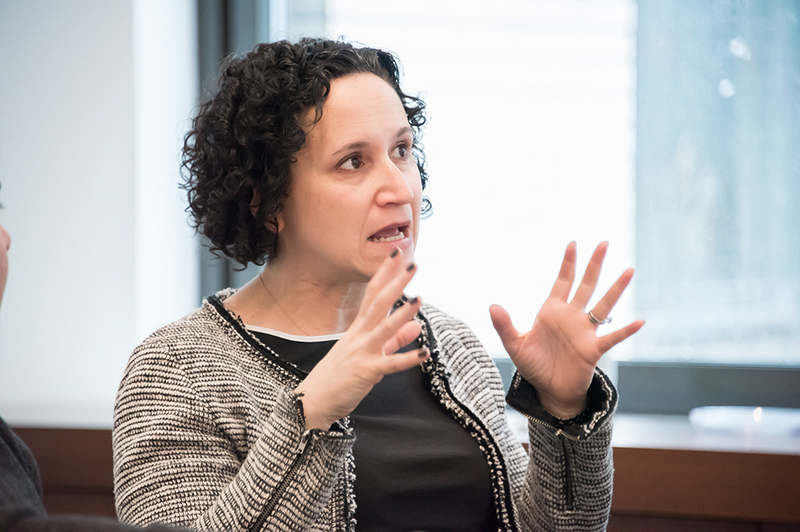 Supported by a grant from The Crown Family, CASJE held a Problem Formulation Convening on Jewish Early Childhood Educational Leadership in May 2015. CASJE currently is overseeing a research program, also supported by The Crown Family, to further explore how Jewish early childhood education can serve as a gateway for greater and long-term involvement in Jewish life. The three-year research program will focus especially on better understanding opportunities around interfaith families and families that are not currently involved in a synagogue or other Jewish institution. We hope that, over time, a series of studies that are integrated and replicated can inform the development, training, practice improvement efforts, and impact of Jewish educational leaders and leadership in Jewish early childhood educational settings. Driving Questions: What are the opportunities and most effective practices to engage more families through Jewish early childhood education? What characterizes effective educational leadership in Jewish early childhood education and how is this measurable? CASJE is overseeing a project supported by the William Davidson Foundation and the Jim Joseph Foundation for comprehensive research on the pipeline and “career arc” of educators working in Jewish education. The two-year project is supported by generous grants totaling $1.5 million from both foundations, and will yield findings to be shared broadly with the field of Jewish education and engagement. Driving Questions: What would it take to recruit significantly greater numbers of talented people to the field of Jewish education, and what would be needed to sustain and retain those personnel once they have launched careers in the field? 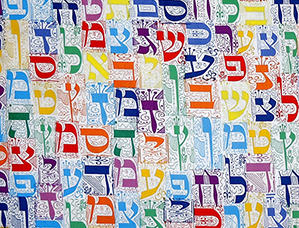 Since its launch in 2013, CASJE has devoted sustained effort to clarifying how applied research can stimulate improvement in the teaching and learning of Hebrew in North America. In Fall 2014, CASJE convened a group of front-line practitioners, researchers interested in Hebrew teaching and learning, and foundations that support this sector, for two discussions about issues facing the field: a day-long in-person “Problem Formulation Convening,” and a week-long online “Blogcast.” CASJE’s primary goals in all four of these endeavors were to gain a better understanding of core problems that will benefit from a robust and systematic program of applied research, and to begin formulating a series of questions that might guide such a program over time. Driving Questions: In what ways do the social, cultural, and educational characteristics of the settings in which children learn Hebrew promote or impede their learning? 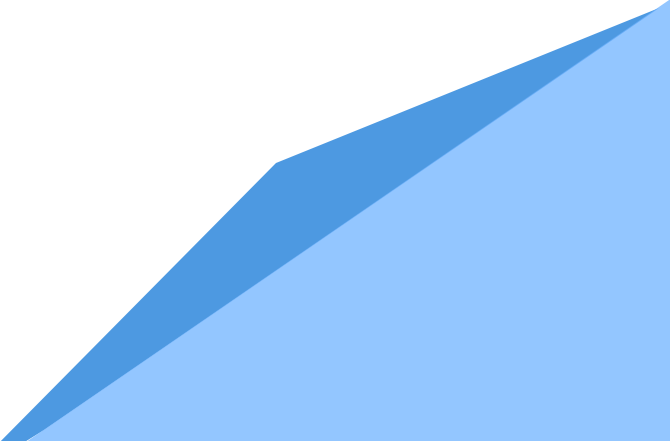 How do trajectories of learning Hebrew as a language relate to the learners’ thinking and feeling about being Jewish, Judaism, and Israel? In partnership with the Foundation for Jewish Camp, CASJE is exploring how research can best be used to understand the the impact of camp on the Jewish lives of campers and counselors. 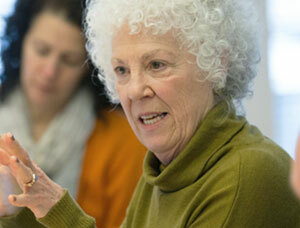 A Problem Formulation Convening was held in January 2015, with a larger program of research intended to follow. 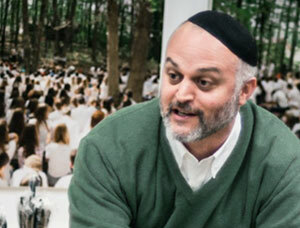 Driving Questions: What impact and effects do Jewish summer camps have on their participants? In fall 2015, CASJE held a Problem Formulation Convening (PFC) on Jewish Peoplehood Education with a small group of funders to explore this complex and sometimes misunderstood area of focus. Following the PFC, CASJE hosted a blogcast to dig deeper into potential research areas around Jewish Peoplehood Education. This further explored topics such as travel, mifgash, and the defining characteristics that comprise these and other experiences that can contribute to a set of desirable outcomes in Jewish Peoplehood. Over time, CASJE will develop a robust research agenda that will inform how funders and practitioners approach Jewish Peoplehood Education. Driving Questions: How and in what ways do young Jews experience these moments and what changes do they undergo as a result of their participation, both in the short and longer term? Jewish education is resource-intensive for both consumers and producers. By looking at the entire network of stakeholders--families, schools, camps, foundations, communal institutions, synagogues--CASJE aims to better understand the dynamics among them and to explore the financial condition of Jewish education at large. Driving Questions: Is the system sustainable in its current forms? Does it need to be changed? If so, how? How might other environmental concerns about the economic status of Jewish families in North America determine how Jewish education should look in the future? I want to thank you for inviting me to participate in this very exciting conversation. It was informative, provocative, and potentially beneficial to the field. I think the conversation helped to narrow the focus of hopefully upcoming research and to begin to identify core questions that may lead to a better understanding of both the challenges Jewish early childhood programs are facing as well as their possible impact on the future Jewish community.